Escada Magnetism is an intense oriental aroma made for an ardent woman who loves to be in the limelight. Its complex composition includes all the elements of the olfactory seduction: fresh and sweet fruity notes, rich floral bouquet and luxurious velvety base. Base notes : Sandalwood, Vetiver, Patchouli, Benzoin, Amber and Caramele. 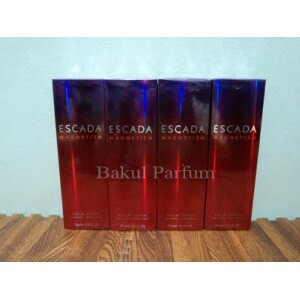 Beli parfum original Escada Magnetism for Women sekarang, harga termurah di Indonesia!! 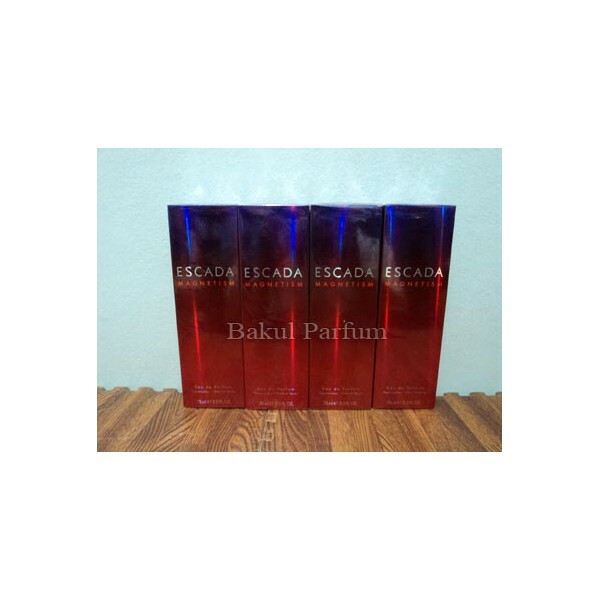 Nikmati promo dan penawaran eklusif parfum original Escada hanya di bakul parfum.